💗 Oreos can be dipped in any color or flavor chocolate. 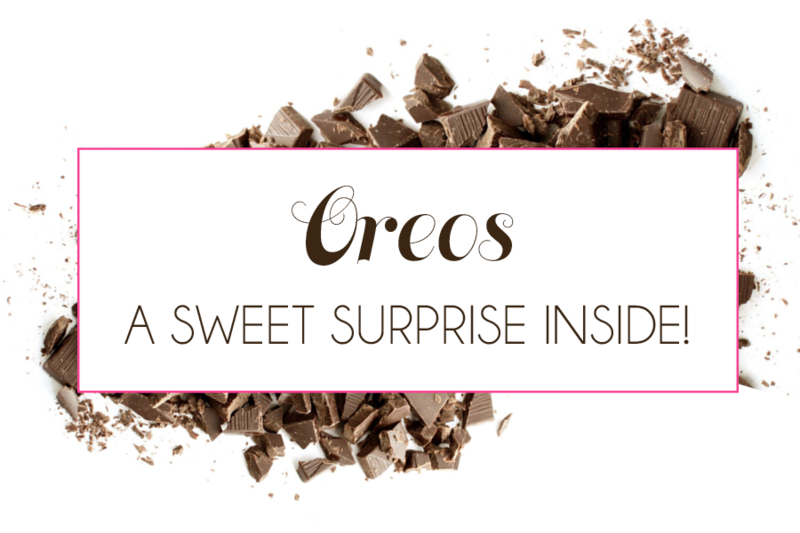 💗 These treats are made using Nabisco Oreos® or Glutino® Chocolate Creme Cookies. 💗 They can be drizzled with your favorite colors or have a "topper". 💗 Oreos can be packaged individually or in a gift basket.